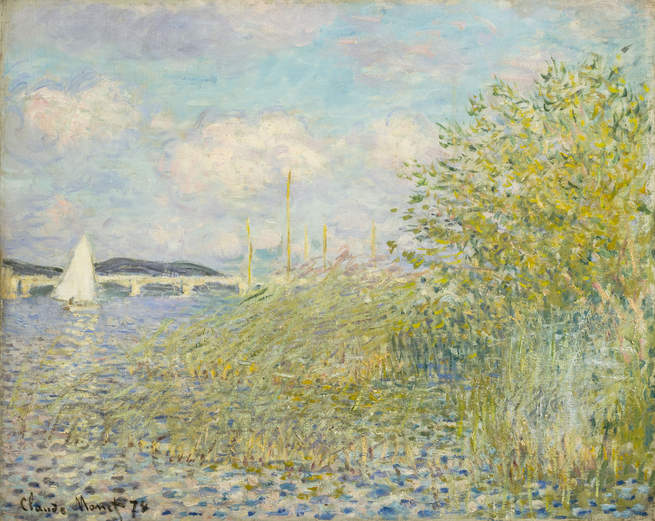 Jed Perl reviews the exhibition Impressionists on the Water at the Legion of Honor Museum in San Francisco, on view through October 13, 2013. Perl writes: "These nineteenth-century artists brought an almost scientific attention to the study of nature. And what they found was that the closer they looked at the world, the stranger the world became. For painters, water could become the ultimate conundrum, both visible and nearly invisible, a sight that confounds sight." Perl continues noting that "what makes 'Impressionists on the Water' a success is the confidence with which the curators stay inside the story they’re telling, keeping the plot line simple enough that the paintings emerge with their subtlety and complexity intact."